Graha (House); Vesma (Home); Kshiti (Land); Bandhu (Relation), Matri (Mother), Vahana (Vehicle); Sukha (Happiness); Ambu (Water); Vidya (Learning). Therefore, the Fourth house represents your peace of mind, home life, private relatives, house, self prosperity, enjoyments, conveyances, landed and ancestral property, general happiness, education, vehicles and general build of the neck and shoulders. Bhattothpala says in “Prasnajnana” that fourth house shows the great herbs, treasures and entering holes and caves. As per the beliefs of ancient Hindu sages, this house is attributed to the mother. Fourth house relates to one’s home, residence, domestic environments and general condition of the native in the later part of his life. It represents the hidden things of our home, home affairs, secrets. The sign which is governed by the fourth house in Kaal Purush Kundali is “Cancer” (Karkata or Kark). The natural ruler of this sign is “Moon”. Kalidasa says in Uttara Kalamrita that Fourth House shows learning, mother, oil, bath, relations, caste, vehicles similar to rickshaws, small boats, small well, water, milk, cow, buffalo and abundance of corn, gain, etc., produced in wetlands, medicine, great supernatural efficacy, trust, false allegation a tent or pavilion, digging of a pond or well and its installation for public use, mansion, art, entering into a house, conclusion, disposition loss of one’s dwelling, paternal property, celestial food, the art of finding out where stolen property is kept, development of vedic and secret texts. It signifies the education and qualification of the person. That is the reason it signifies the school and college. Fourth house represents the ancestral house in which one is born, going away from the house or leaving the birthplace, canopy, subterranean places, ancient monuments, architecture, conveyance, horses, elephants, close or end of life, native’s relationship with the mother like women. As per astrology, 4th House represents the comforts, promotion, victory and capacity to relax, holy places, piety, moral virtues, righteous conduct, breasts, chest, erudition, mind, intellect, qualifications of a person, high school and collegiate education. 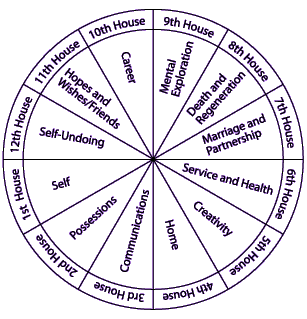 In Mundane Astrology, the fourth house rules the nation’s natural resources, mines, gardens, public buildings, crops, agriculture, minerals, landed properties, peace, general and political stability, natural calamities, educational institutes, schools, colleges, law and order, housing and harmony within the communities. It is also called as a Sinhasan house. It also relates to the living conditions of population, real estate, housing, farming and production. It represents the homeland, flag, patriotism and throne of the king. It reflects weather conditions, volcanic eruptions, earthquake, flood, tsunami, landslides, forest fire or any kind of natural disasters. 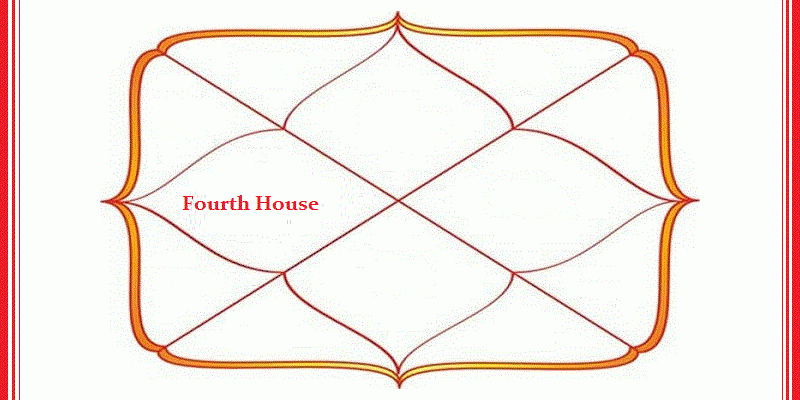 In Western Astrology, fourth house is considered as a cabinet (Mantri Mandala) whereas in Vedic Astrology, first house represents the same. It also represents the Ministry of Geology. It also determines the termination or end of any undertaking. It represents nearby relations, connectivity with them as they all come and enter into your home. In general, it represents all kind of relatives whomsoever is entering into the home. 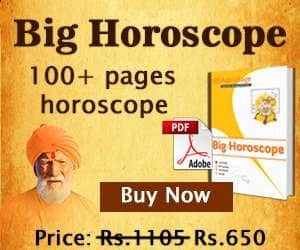 Resources of younger siblings, loss of your children, where your children donate money, the place they donate money, what kind of hospital environment they get into, that all are represented through the fourth house of horoscope. Fourth house represents your family after marriage, children, wife etc and luck of your joint assets, luck of your in laws, loss through speculative business, gain for your maternal uncle, overcome over debt, diseases and enemies, gain through the enemies. This house represents the career or profession of your spouse, bosses of your spouse, image or reputation of your spouse in the society, gurus and teachers of your in laws, education of your in laws, long journeys of your in laws. The fourth house represents the death or transformation of your father and gurus, how well they recover from the disease, surgery of your father, hidden secrets and wealth of your father and gurus, transformation of your moral values and belief system through higher studies or long journeys. It represents spouse of your bosses, legal partnership of your bosses. It represents health, debt and enemies of your elder siblings, what competition they run into, accomplishment of hopes, wishes and desires through the enemies, legal actions. 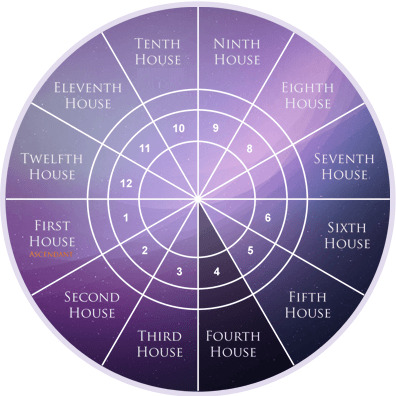 Fourth House represents the storage of your spiritual beliefs. Your emotional baggage stored within you, efforts putting to buy or sell of your properties are all seen through the fourth house of the horoscope. Person will not be able to take admission in university if fourth house is damaged. According to Lal Kitab, Fourth house represents the maternal relatives and mother’s parents, land, vehicles, horse, lakes, river, sea, sewer, pond, wealth, Laxmisthana. The natural ruler of this house is moon, hence, it represents all the water related things. Moon is considered as the mother among all other planets. Hence, every planet provides good results if occupy this house in the horoscope. There might be some bad results as if you put iron rod into the cold water, it will diminish the coolness of cold water or it may vaporize the water. There is a good energy exchange between the fourth and tenth house planets. If there is no planet in any house then the planets in the other house will become inactive. The fourth house of the horoscope plays vital role in judging the horoscope of an individual as it deals with our storage or anything which we store, knowledge especially the divine knowledge (reading of Bible, Bhagwat Geeta, Kurana etc), all kind of luxurious and comforts in order to live the life happily and steadily without any grief. My dob is 12-5-73 Tob is 15.15 pm Surendrnnagar Gujrat when I got my own house.